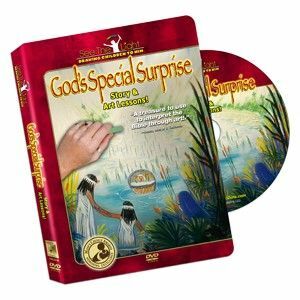 I had the amazing opportunity to review the DVD, God's Special Surprise, created by Christian company See The Light. 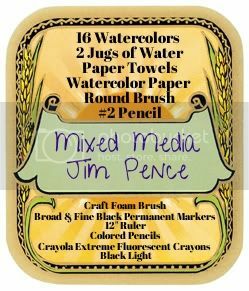 This company specializes in Christian homeschool art class DVD's. From cartooning, to Bible story themed art, See The Light provides a wide selection of art classes that you can enjoy from the comfort of your own home! 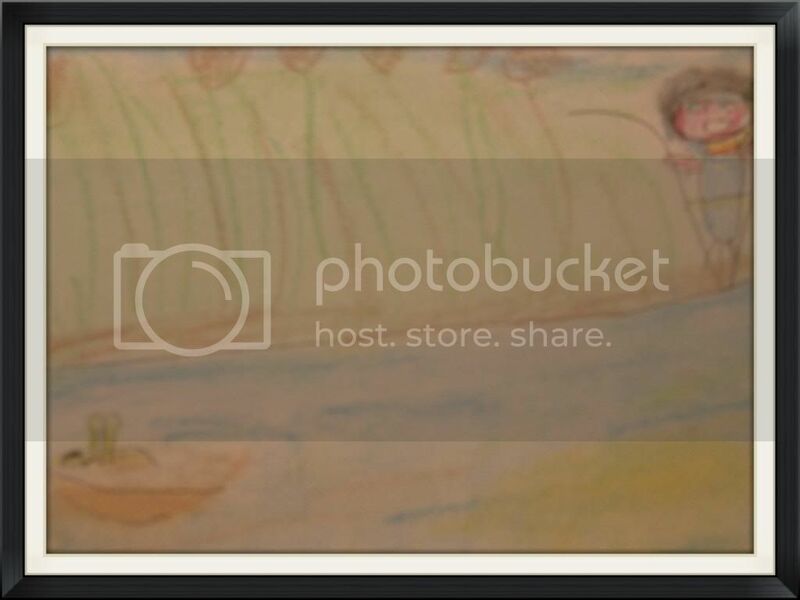 Art class was not one of my strengths in school. I always admired the students who had their work displayed in the school hallway, but I was just your average art student. Looking back, I remember that art class was very cut and dry. Technique driven. Maybe if I had more focus, more drive, I would have conquered those techniques and then used them creatively in my own way. Sure art was fun, but not a passion. I remember when I finally did fall in love with art. 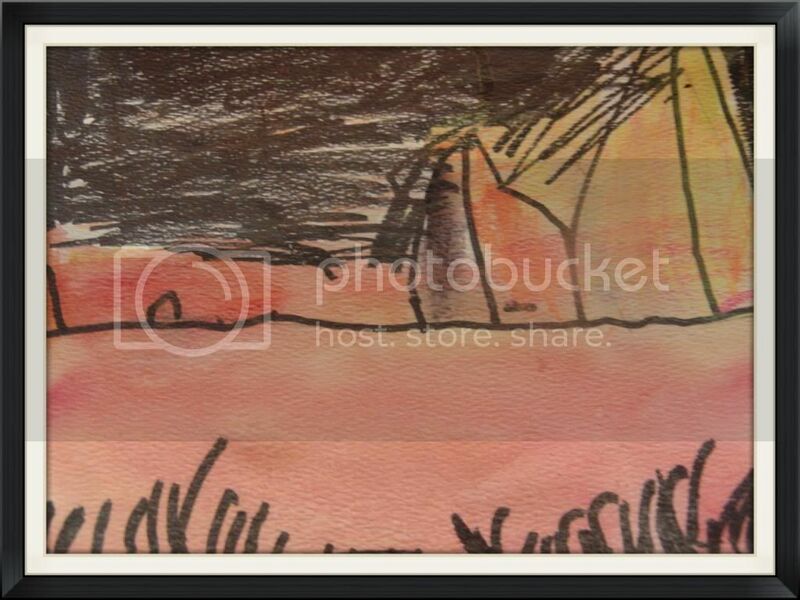 I took an art class at Jerusalem University College while studying abroad for a semester. The entire course was devoted to one scripture alone in Genesis about Abraham and Isaac. We studied the verse, the art and made our own art. I already had a love for the Old Testament and through that class fell in love with art. 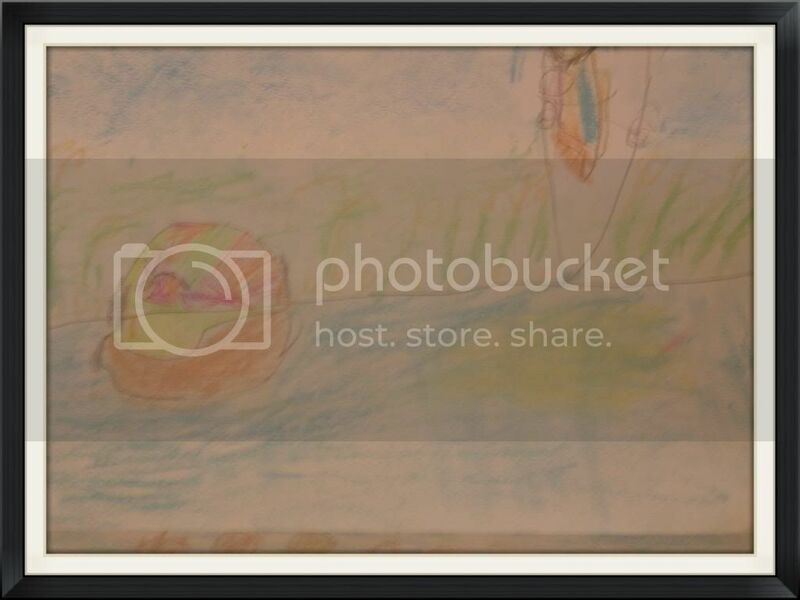 So how do we instill a love for art in the lives of our children. Make it personal and connect their lessons with what they already know and love! The "God's Special Surprise" DVD certainly did just that with my two boys, five and six. Two of the three art lessons on the DVD are taken from the story of Moses, a story in which my boys are already familiar. We also recently did a study on ancient Egypt so that was still fresh in their minds. 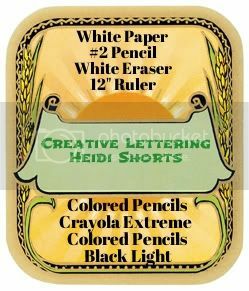 The other lesson teaches the children a fun form of lettering which is fun and enticing because it reaches them on their level. 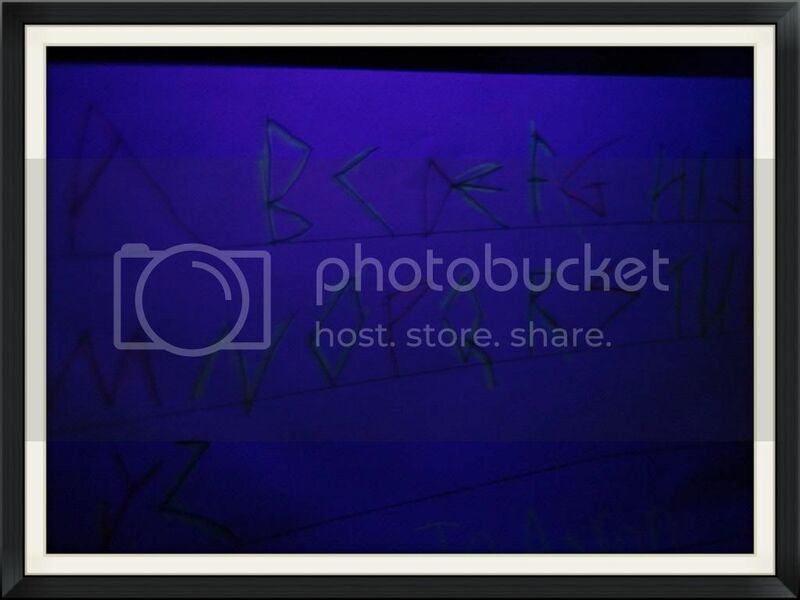 What makes See The Light stand out, is their use of fluorescent colors that illuminate under a black light! 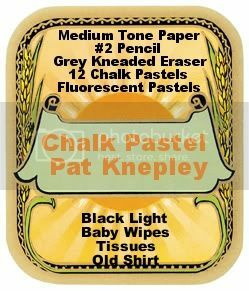 Now I am all about being thrifty and don't have a problem substituting a few things here or there when it comes to homeschool curriculum but for these art lessons there are a few things that are an absolute must! 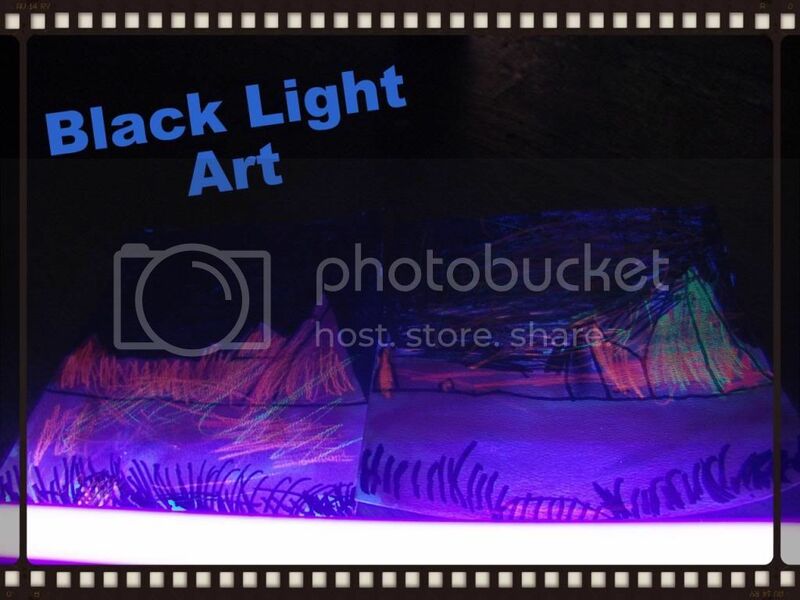 1-Black Light: Even though the projects turn out amazing before you shine the light on it, you really will miss the whole effect without this light. 2- Fluorescent Colors: The Crayola Extreme Colors Colored Pencils are a little over $3. You need these for the light to have it's full effect. 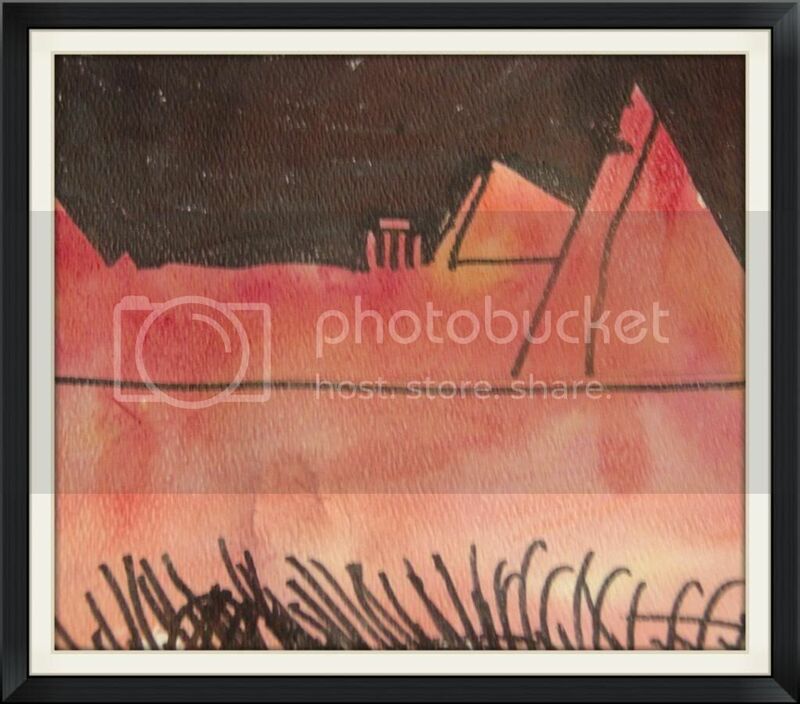 3- Watercolor Paper: When using watercolors, you really do need the thick watercolor paper to absorb all of the water. Also, be sure to brush the paper with water when the instructor says, otherwise the paper will curl up on you when it dries! Most of the materials needed for these projects I already had on hand or were easy to find. Listed below, with each of the projects found on this DVD I've compiled for you the materials needed to successfully complete each project. The easiest one to work with the kids on for me, was the Creative Lettering. It kept their attention and they wanted to do it again, which is always a good sign. The recommended ages for this video are 6 and up and I wholehearted agree. The story on the video is geared for ages 3 and up which is also appropriate. But I wouldn't recommend trying these projects with children younger than 6. My five year old enjoyed the projects at some points but his attention span wasn't always there. It also was a tad difficult working with more than one child at a time, there was a lot of pausing the video so each one could finish or keep up. I finally figured out that it worked best to watch the DVD through, with the kids on one day to see what they would be doing the following day. That way the next day they were prepared and a little more ready for the project. See The Light carries other DVD's for this age range as well as one for 5 year olds and ones for ages 10 and up. Feel free to read other reviews of these products by clicking the banner below!